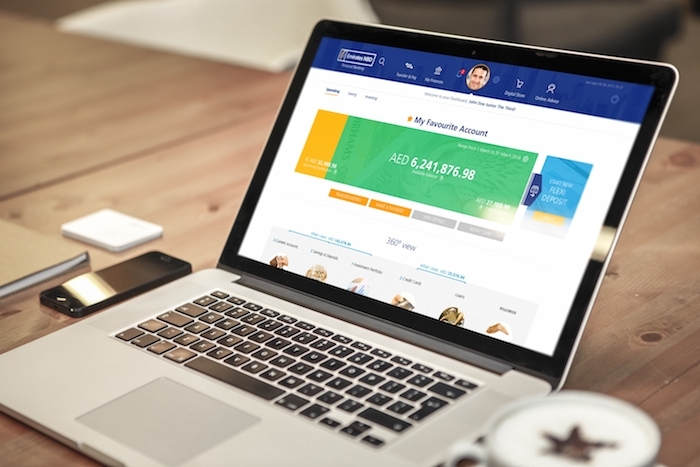 Emirates NBD has launched a new digital banking platform with interface design developed by Efigence Group, a Poland-based customer experience (CX) specialist. Efigence, through its Artegence business, worked on “enhanced information architecture, re-designing user experience with a new graphical user interface (GUI) and supporting the implementation of front-end technology”. 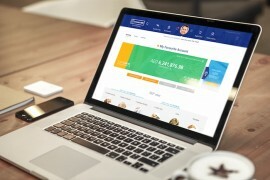 The agency says the bank’s new platform enables users “tailor their online banking experience to their needs, manage their finances with an all-new dashboard using smart insights, shop at the digital store and even meet their banking advisor face-to-face through FaceBanking”. Suvo Sarkar, senior EVP and group head, retail banking and wealth management at Emirates NBD, says the project brings the bank’s customers “to the future of banking”. Andrzej Szewczyk, president of Artegence and VP and MD of Efigence, adds that the partnership has resulted in “the re-invention of digital banking from scratch” – “which means that Emirates NBD leaves the competition in its wake”. Efigence’s offers technology to banks for online and mobile banking, currency exchange and personal finance management (PFM) tools. It also provides consultancy services. The company is based in Warsaw. Alior Bank, mBank and Idea Bank are among its flagship customers. Everyone - regardless of their age, would like a good user experience. First time "finovater" shares his experience of FinovateFall. Multi-year agreement means Liv will use Verrency's cloud-based payments.